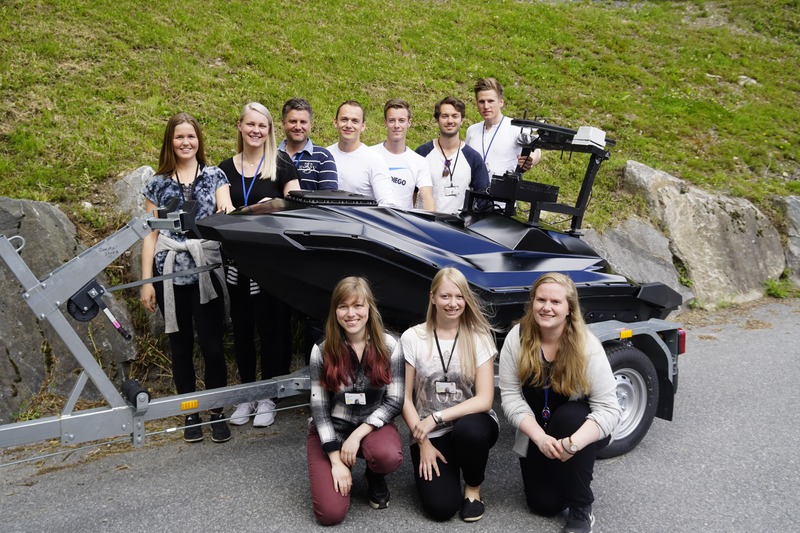 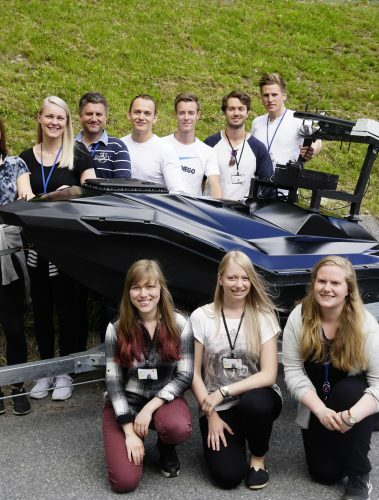 We’re team of creative engineers from all over Norway. 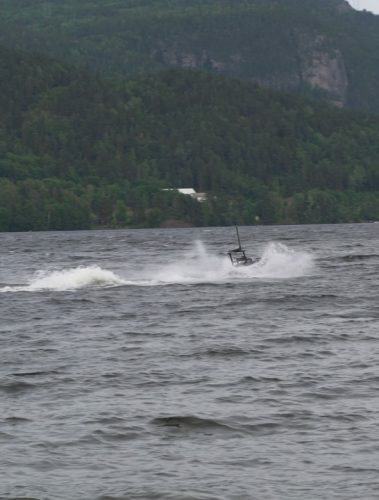 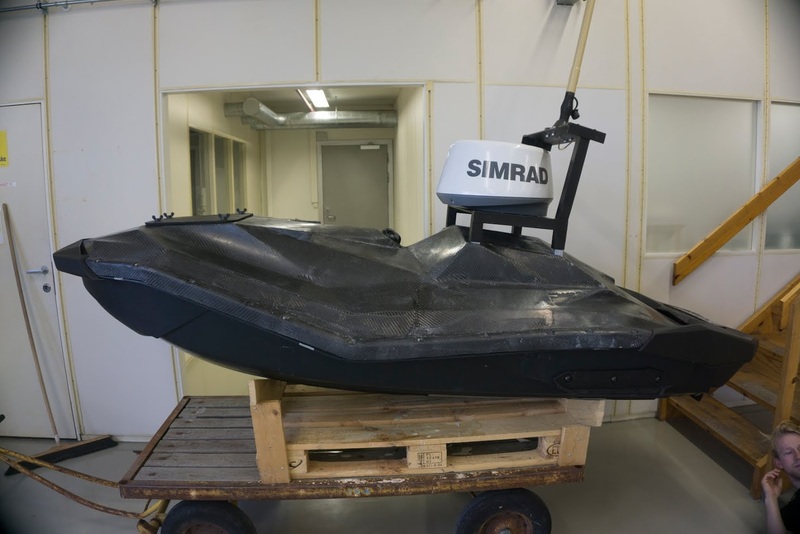 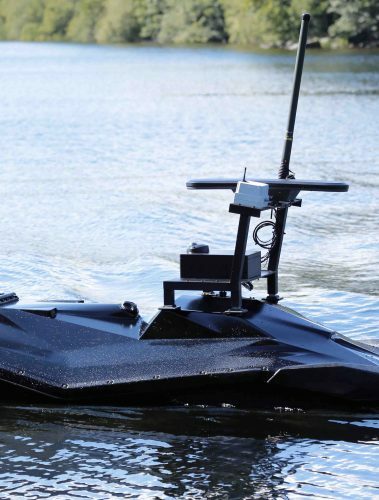 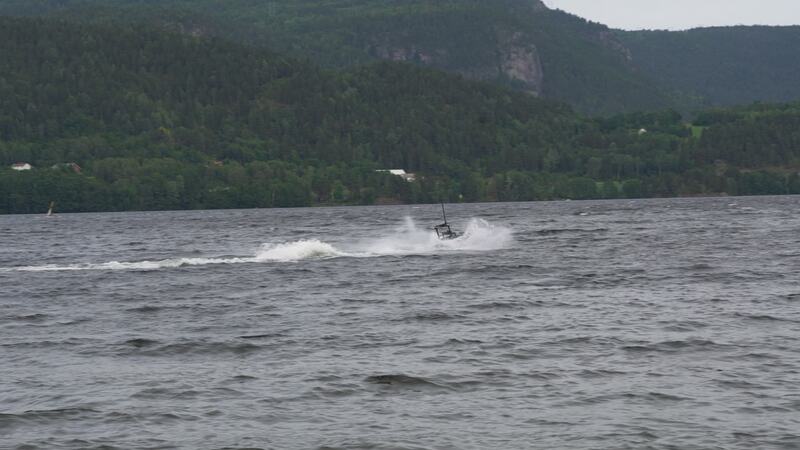 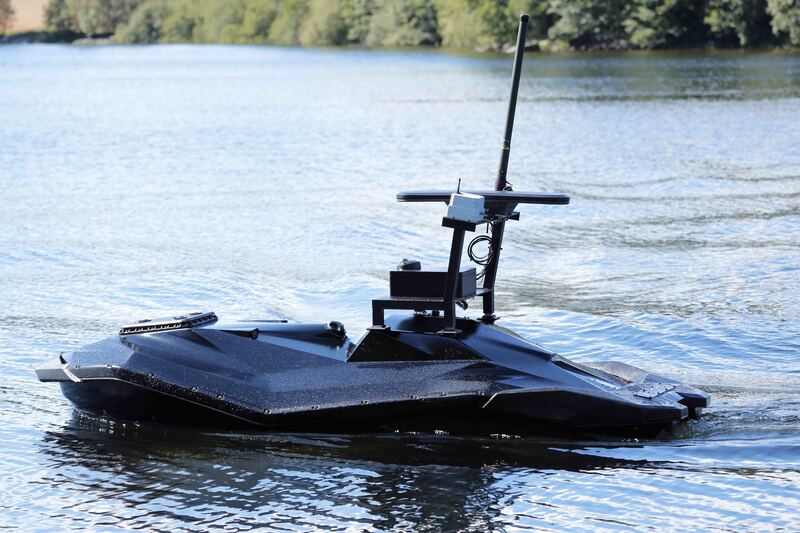 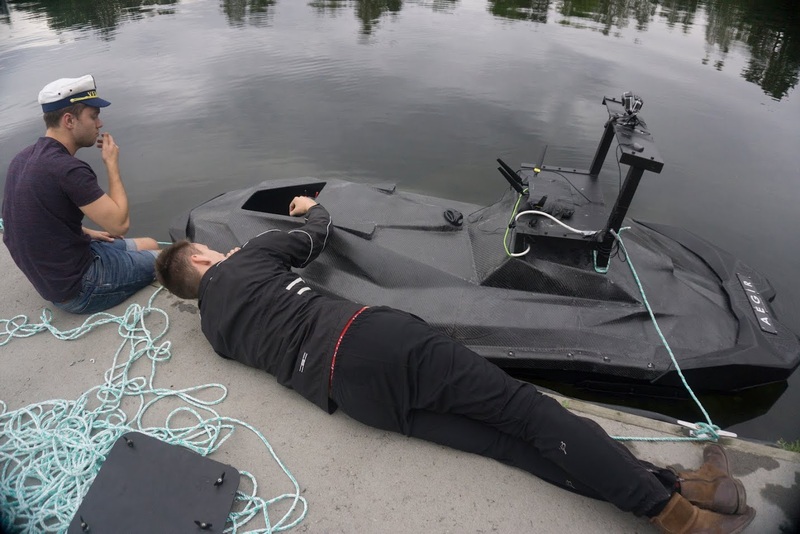 CoastalShark’s goal is to rebuild a watercraft into an Unmanned Surface Vehicle (USV), allowing it to be remotely controlled and to execute missions on its own. 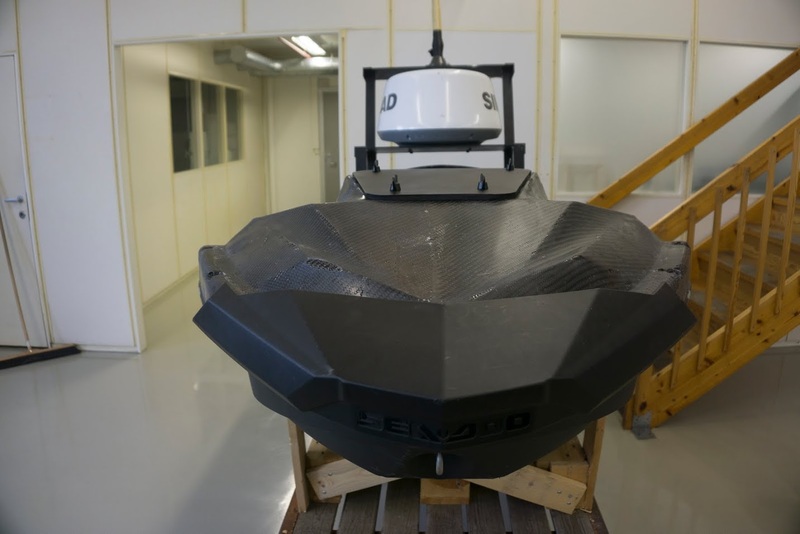 The main focus ahead is to implement advanced sensors and solutions to create an autonomous vehicle.